TDX-0TM (Tactical Deluxe Zero Angle Grip). ERGO’s classic Tactical Deluxe Flat Top is now available in a zero angle grip. 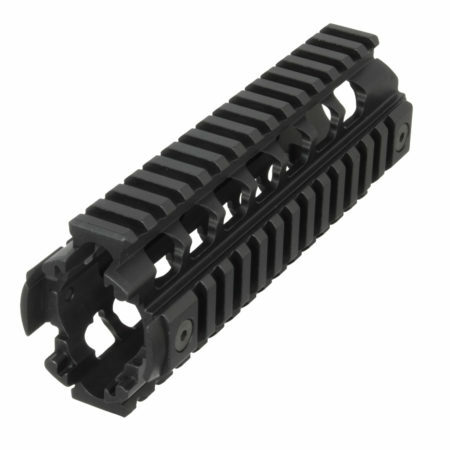 Designed for improved comfort and control on precision rifle chassis systems and AR-15/AR-10 platforms. The new grip puts your hand in a better angle for modern shooting positions. Purpose made to fit precision bolt action rifles and fire- arms that accept AR-15 style grips.